International private umbilical cord blood banking has expanded rapidly in recent years since the first cord blood transplant which was 20 years ago. Private companies offer parents the opportunity to store umbilical cord blood for the possible future use by their child or other family members. The private cord blood industry has been criticised by a number of professional bodies including the EU Ethics Committee, the Royal College of Obstetrics and Gynaecology, the Royal College of Midwives and the US College of Paediatrics. 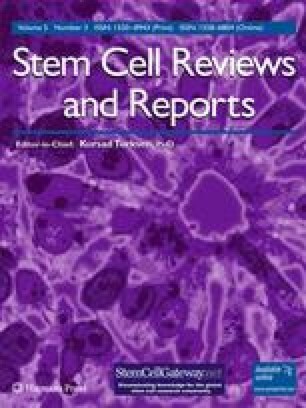 This review presents the arguments from the opponents of private cord blood banking, and then makes the case for private cord banking based on the latest scientific and clinical evidence. PH acts as a consultant to private cord blood bank Smart Cells International.